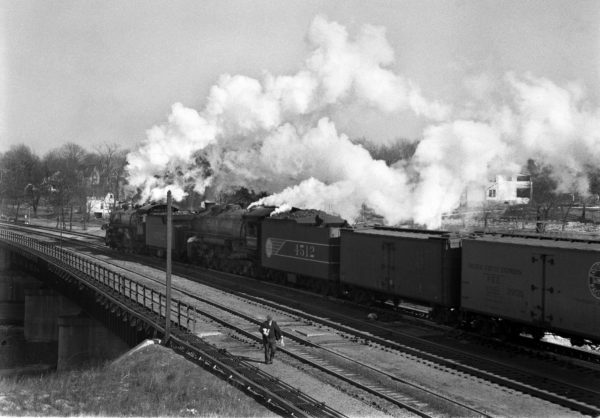 4-8-2s 1502 and 4512 arriving at Lindenwood Yard, St. Louis, Missouri in 1942 (William K. Barham). 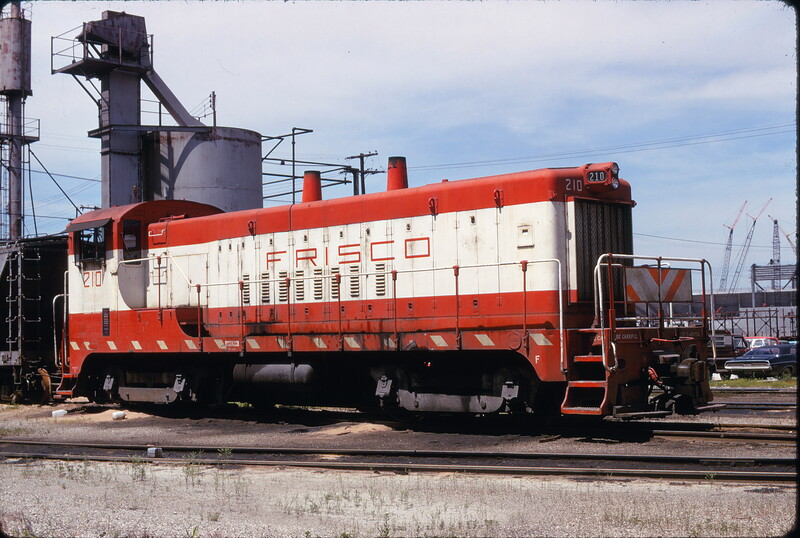 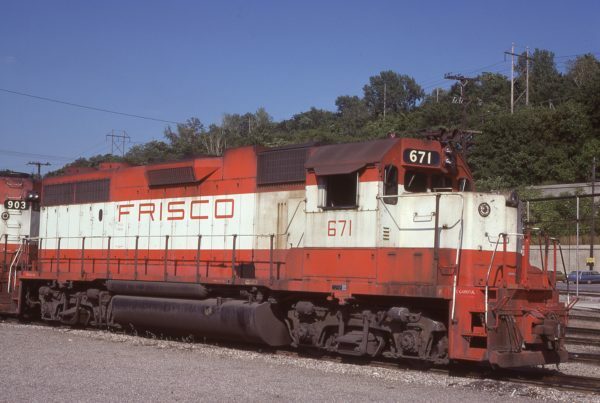 GP38-2 671 at Kansas City, Missouri on August 24, 1978 (J.C. Benson). VO-1000m 210 at Kansas City, Missouri on May 3, 1974 (James Primm).